It’s all happening at the Esplanade this weekend, with the Kalaa Utsavam 2017 – Indian Festival of Arts, set for a climactic conclusion on Sunday. 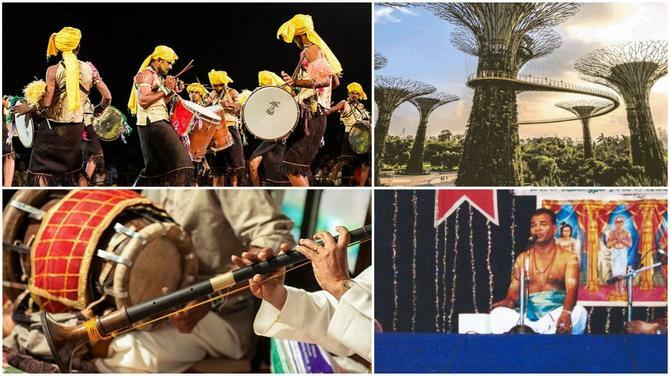 From dance and theatrical shows, exhibitions to a head-bopping DJ night cranking out the best Bollywood hits, there’s something for everyone at the Esplanade – Theatres on the Bay. Here’s a list of some of the events at the Kalaa Utsavam this weekend. Garuda, King of Birds is a story told through music, theatre and dance, where the eponymous character sets out to the heavens to find the magic nectar and save his mother from the evil curse of his cousins and serpents. Written by one of Singapore’s well-known writers Pooja Nansi, this dance drama will take the kids on an adventure they have never been on before. Flying in the sky with wings so strong they could change the weather, you will never see a bird quite as fantastic. 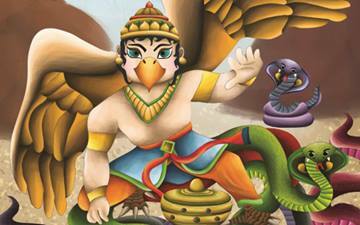 Come join Garuda on his adventures. 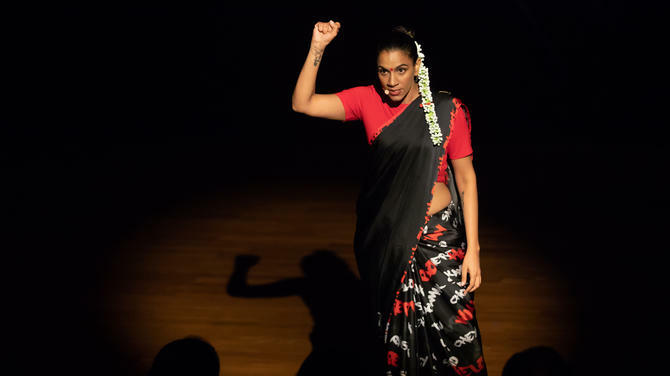 Directed by Carina Hales, featuring music by Renu Suresh and choreography by Sreedevy Viju. 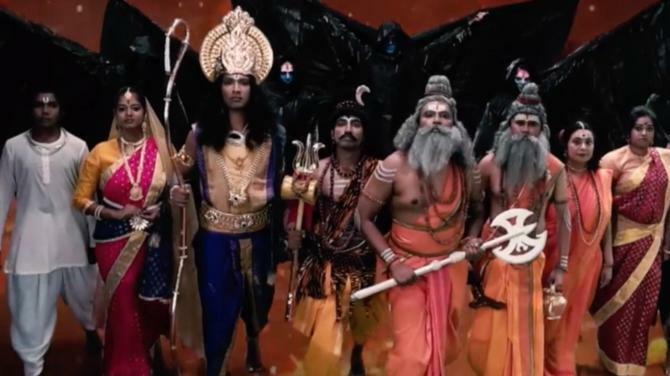 Norhaizad Adam replaces Soti Rampati Dwivid in the role of Garuda, and Sangeetha Dorai portrays the mysterious narrator, don’t miss one of the most entertaining performances of the weekend. An Odissi performance by dance troupe Chowk’s little dancers! These budding artistes take pride in showcasing this venerated classical art form—a tradition that has gracefully been handed down through the generations. Groove the night away with some of the best dance numbers from Bollywood movies! 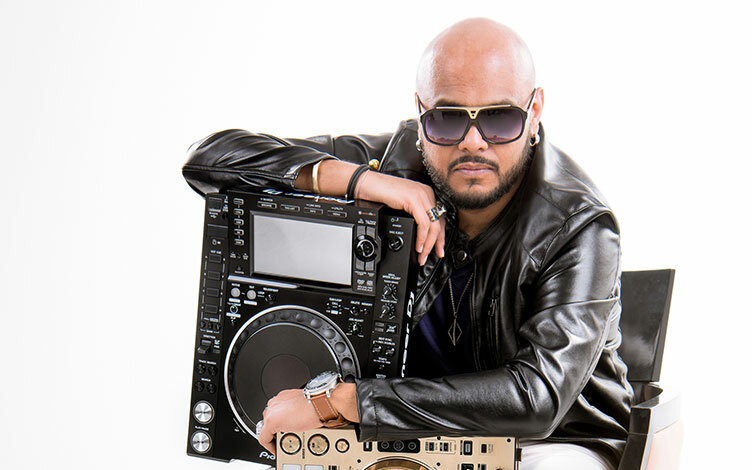 Singapore’s Bollywood-jamming DJ Milan will enthral partygoers as part of the night’s performance. This Kalaa Utsavam, get ready to experience the Bollywood feel in Singapore through DJ Milan’s tunes. Agam, a group of Carnatic rockers, part of the new generation of musicians who are reinventing the classical experience, are set to dazzle the audience as they explore the new Indian music and culture scene. 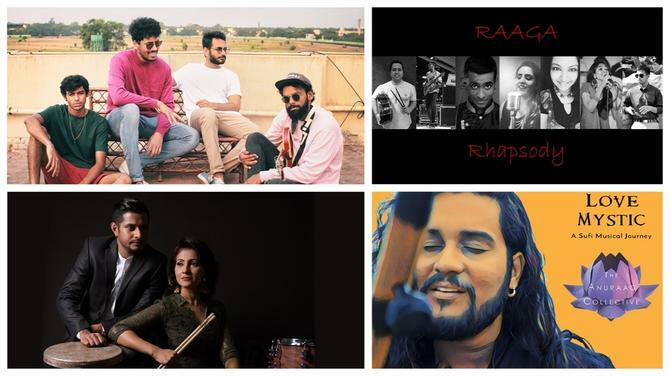 Take the sounds of Dream Theater, Rush and Iron Maiden, mix them with the musical idioms of Carnatic music, and what you get is a scintillating contemporary sound that appeals to the young and old alike. The multiple award-winning band returns to Esplanade with their first full-length concert outside of India. 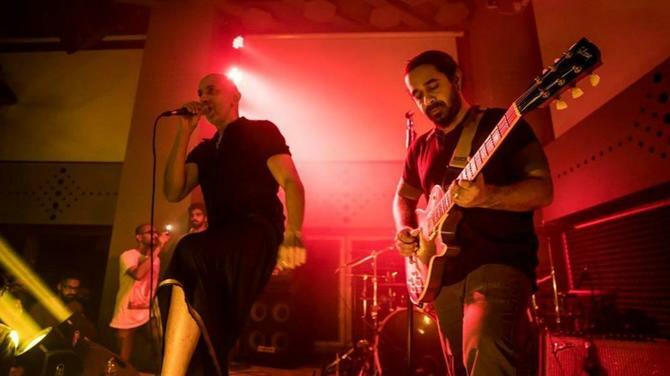 The Bangalore-based band describes its music as Carnatic meets progressive rock, the combination of classical melodic scales and rhythm structures, and western aesthetic principles. The large showcase of traditional Indian art, history and culture, curated by the India Heritage Centre, enters the last two days of activity. 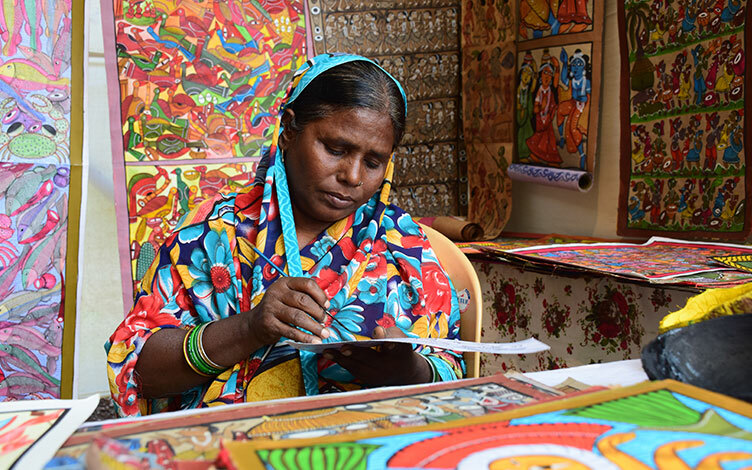 Crafts have been an integral part of Indian society. 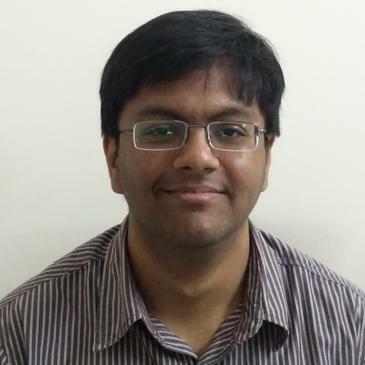 Rich in their own history, and influenced by the geographical location, climate and socio-cultural biodiversity, the myriad communities in India produced both everyday and decorative objects through a variety of unique crafts traditions. This travelling exhibit presents contemporary examples of craft traditions from ten different hometowns of Singapore’s Indian communities, representing the root material cultures of these Indian communities. Don’t miss the photobooth with Rajasthani puppets!